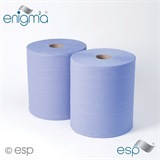 ESP Enigma Mini Centre Feed Rolls 2ply are ideal if you're looking for that little bit extra performance from your white centre pull rolls. 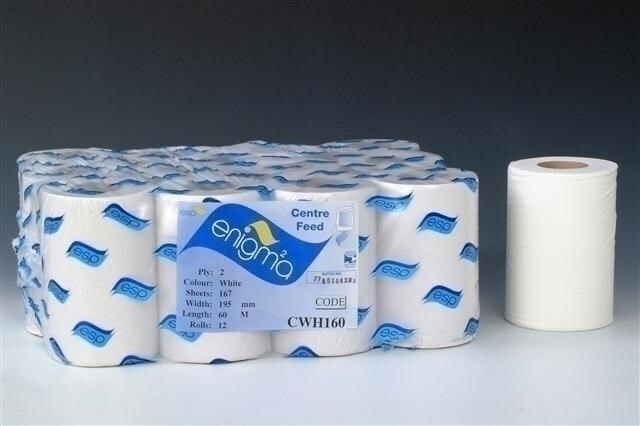 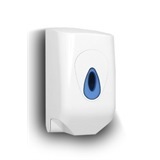 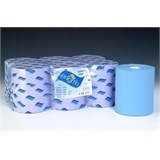 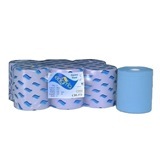 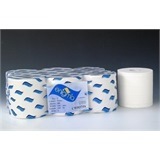 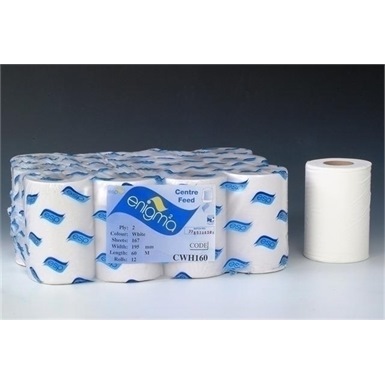 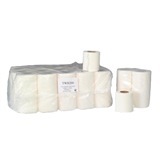 Our premium grade mini centre feed rolls will fit any requirements in washrooms, vans and retail situations where quality is not compromised by economy. 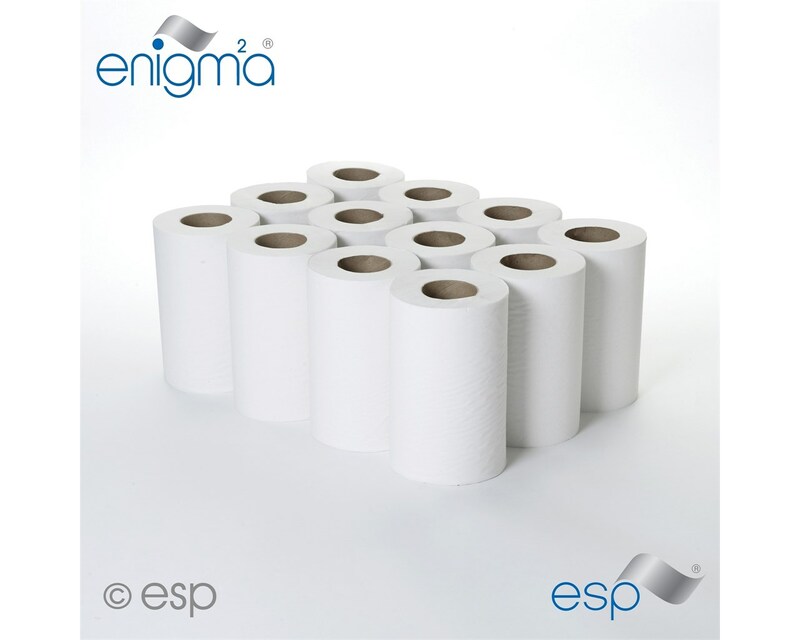 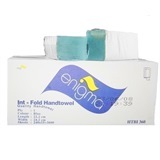 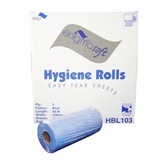 These wiper rolls are compatible with the Enigma Mini Centre Feed Roll Dispenser.